Fantastic Condition!! 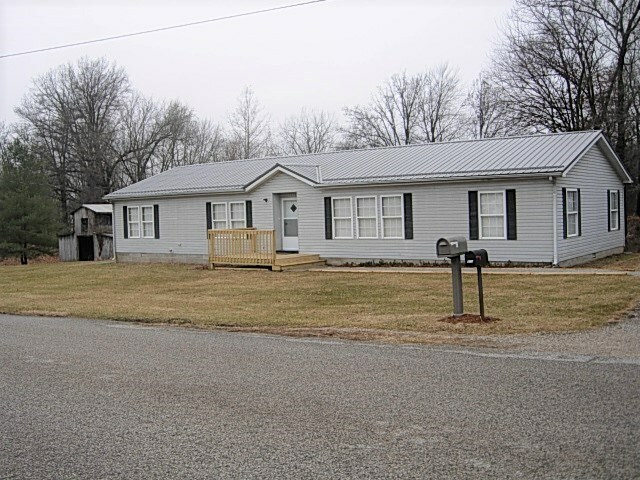 Seller has done several updates- new paint, carpet, water heater, heat pump, metal roof and decks. You must see the inside of this 3BR, 2BA ranch style home, with it&apos;s open concept from the eat-in kitchen, dining rm, living rm & bonus room, with all appliances included. There is an abundance of storage space w/ walk-in closets, linen closets & pantry. All located on this 1.6 acre lot w/ a 2 car det heated garage, plus an older barn. This home is easy to show & is FHA & VA qualified.